The Control Room Management (CRM) regulations stipulate that companies shall provide training for controllers and supervisors in recognizing the effects of fatigue. In our classroom training courses, we provide several methods for recognizing the signs of fatigue. The difficulty is recognizing the effects of fatigue before they lead to a lapse into sleep and/or impaired performance. Another difficulty is taking appropriate actions when you recognize fatigue in others. We incorporate a ‘Fatigue Observations Checklist’ in our Fatigue Risk Management Systems to provide indicators that supervisors or coworkers can use in control rooms or other work locations. It contains a range of fatigue descriptions from “highly alert” to “dangerously fatigued.” The checklist is on the second page of this article. 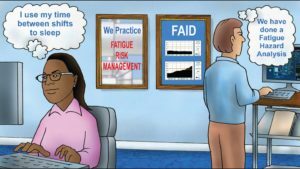 There is no regulatory stipulation about what actions to take if and when one recognizes the effects of fatigue, but the purpose of the fatigue mitigation section of the CRM rule is to reduce the risk associated with controller fatigue. I was in a control room once in the early hours of the day when I observed half of the controllers sleeping. What was my responsibility as an outside consultant performing a control room assessment? 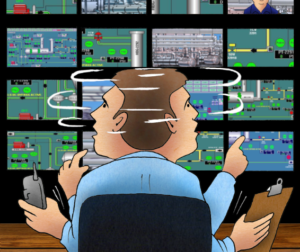 What is your responsibility if you see someone yawning, struggling to stay awake, visibly inattentive to the SCADA displays, unresponsive to conversation, or asleep? Do you think you have any accountability to ensure that everyone on duty is alert and engaged in his or her individual tasks? If you are a supervisor, what actions will you take when you recognize an employee is fatigued? 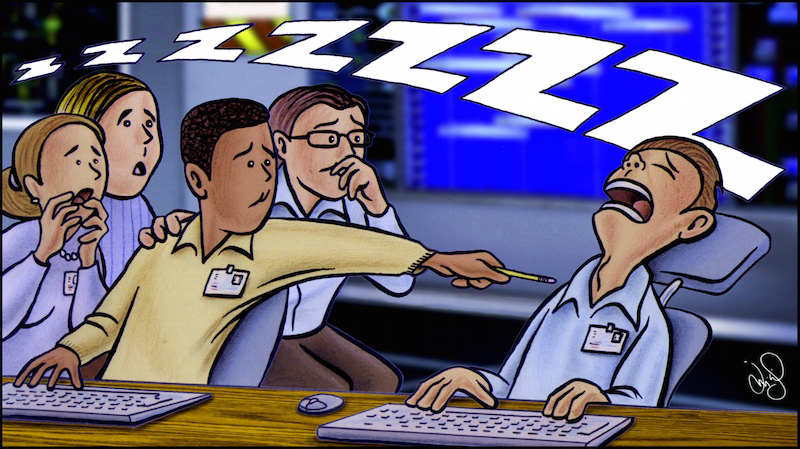 What would you do if an employee is sleeping on duty? Does your company’s fatigue management plan state what actions to take if someone is exhibiting signs of fatigue or sleeping on the job. The document contains statements of responsibility for both supervisors and coworkers in the event that anyone in a safety sensitive position is fatigued at work. It should contain guidance for recognizing the effects of fatigue and what to do if someone is too fatigued to work safely. 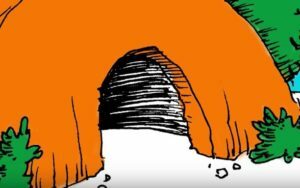 Snoring Rooms – Do You Need One? A pipeline controller told me he gets more sleep and a better quality of sleep when he works night shifts because he uses a bedroom in a different part of home. When he works day shift, he sleeps in the bedroom with his wife and has more interactions with his family. While those interactions are important, it is difficult to get adequate sleep between 12-hour shifts and have an adequate family or social life. The time for our personal activities is on those multiple off days the 12-hour shifts provide each month. Maybe shiftworkers do not need a snoring room, they need a shiftworker room to use for sleep between their night shifts and their day shifts. That room can be equipped with an excellent mattress, good pillows, blackout shades for the windows, pleasant colors, a ceiling fan, and other features that promote sleep.